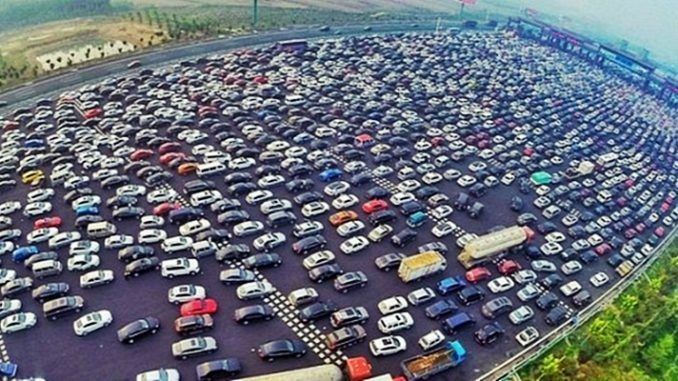 Although almost all cities are struggling with car accidents and traffic jams, some are particularly recognized for their difficulty in driving around. Since there isn’t much space on the streets for parking, drivers often park wherever, often blocking the street. In addition, the rules of the road are not often respected, especially by motorcycles, bicycles and mopeds. 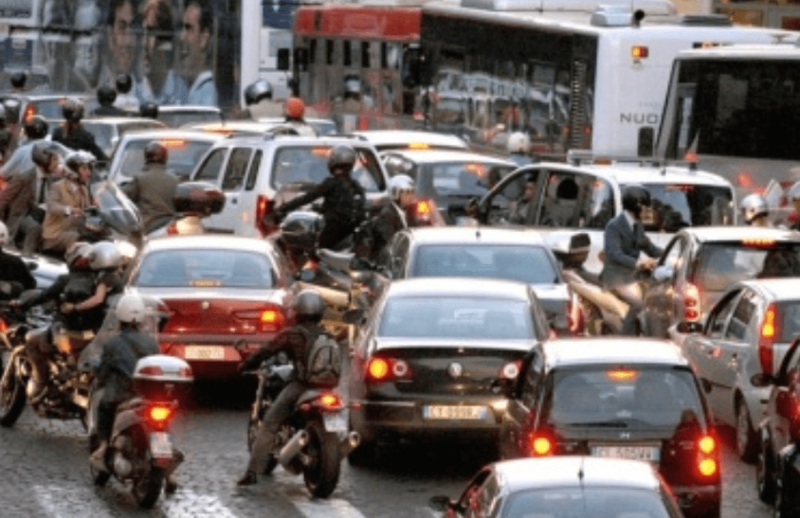 Between unused seat belts, fast drivers, and accidents, you’ll find all the ingredients for a nightmarish and dangerous driving in the streets of Rome. 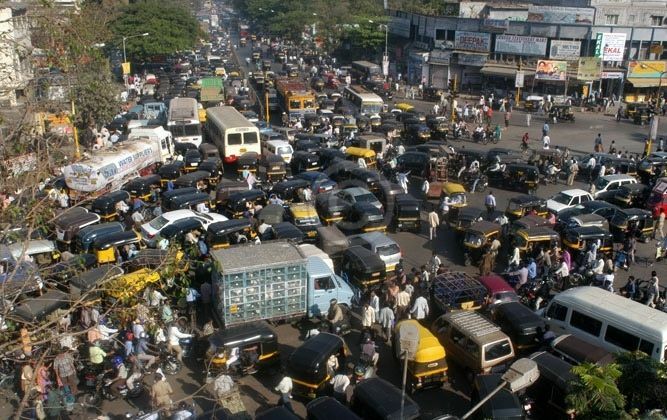 In Mumbai, be sure to not only pay attention to other motorists, but also crowded buses, tuk-tuks, pedestrians and animals. Driving in this city can be quite a nightmare, especially on unpaved streets, and often with vehicles that break down with the variations in temperature. 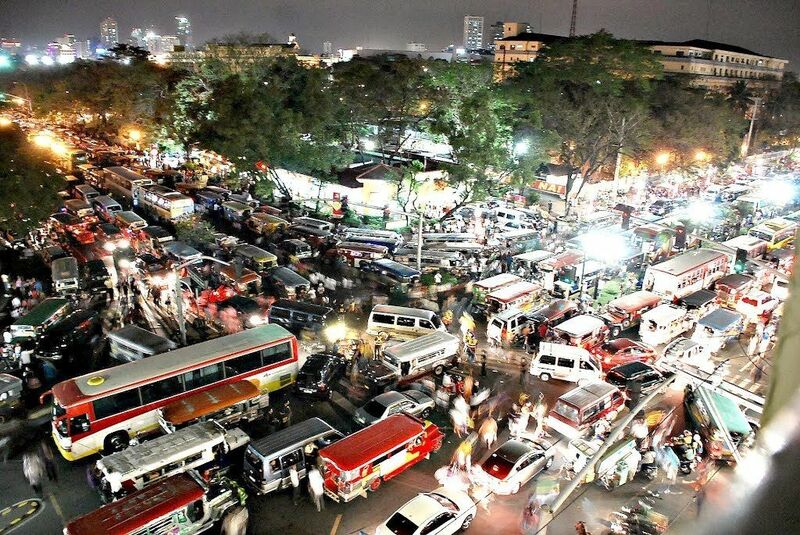 With over 3 million cars in circulation, you can imagine that driving can be intense. Get used to the sounds of horns! In this city, traffic lights are considered by some to be a suggestion rather than a regulation, which can make driving quite dangerous. In addition, buses and taxis are often recognized to be quite « cowboy » in their attitude on the road. 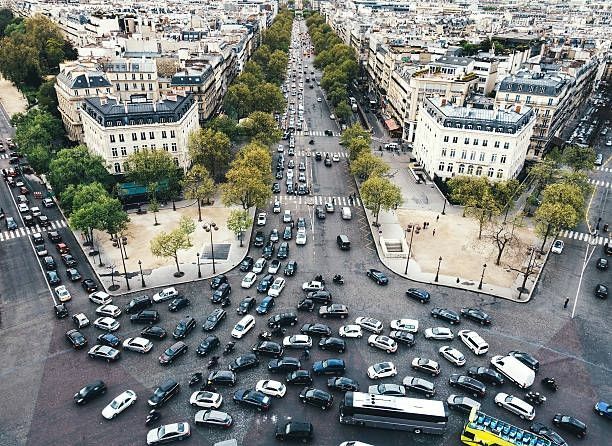 The major problem in Paris is certainly the Arc-de-Triomphe, source of daily battles between road users, especially as this building is popular with tourists. It is not uncommon for drivers to try to cross multiple lanes at a time, ignore traffic lights, drive in the opposite direction or turn left whenever they want.